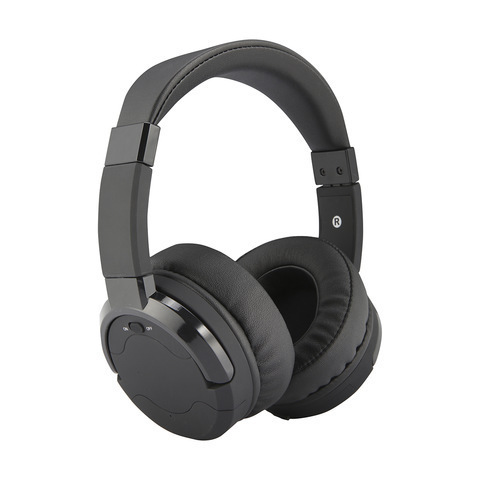 We are leading supplier of Noise Canceling Headphones . Available - Heads sets in USB , RJ , 3.5mm, 2.5 mm , connectivity . We are recognized as a successful Wholesale Trader of PRI Card, GSM Gateway, IP Phones, PC Based Voice Logger, Voice Logger ISDN PRI, etc. Our products are known for their features like low maintenance, longer service lie and superb functionality.